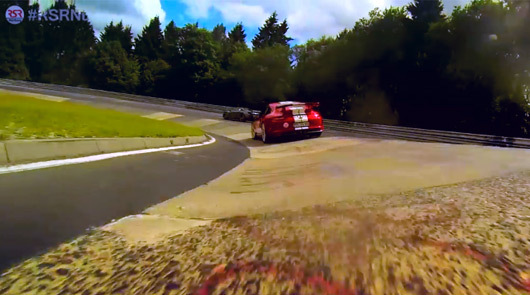 The Queen of the Nürburgring, Sabine Schmitz, was sent out to lap the Nordschleife in a new Porsche 911 GT3 by the folks from RSR Nürburg. Her conclusion is not really much of a surprise, but the clip is worth a watch nonethless. And for the females viewing, make sure you catch Sabine’s pro-tip for tackling the Karussell.